Best Summer Vacation Activity Around Lake Winnipesaukee, New Hampshire? The best summer vacation around Lake Winnipesaukee in New Hampshire can be heaven on earth. Depending on what you like to do, there are so many summertime activities to keep you busy. 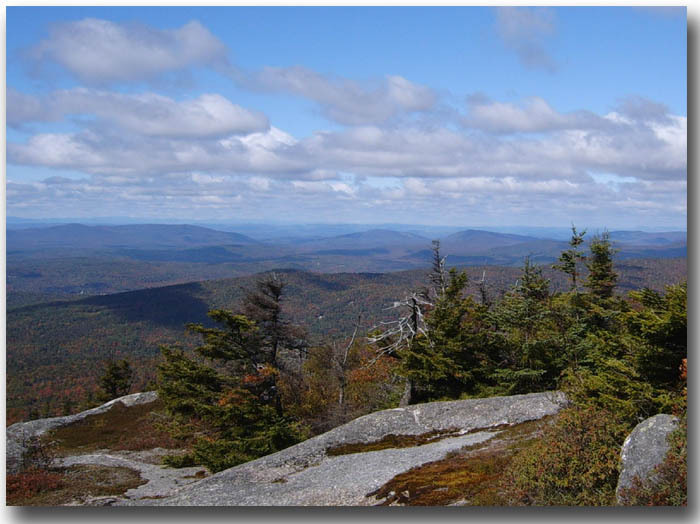 Hiking in the mountains can be invigorating and great exercise. Plus, the magnificent views from the top make the trek up all worth it. Fishing on the shores of Lake Winnipesaukee or any other lake in New Hampshire can be a great way to pass the day. Taking your boat out to quiet places early in the morning to see if the fish are biting is a nice way to start your day. Perhaps playing a round of golf is what you prefer. There are quite a few places in the Lake Winnipesaukee area of New Hampshire to try your hand at golf. Many fun days are spent at the beach, driving go karts, playing mini-golf or visiting local attractions. 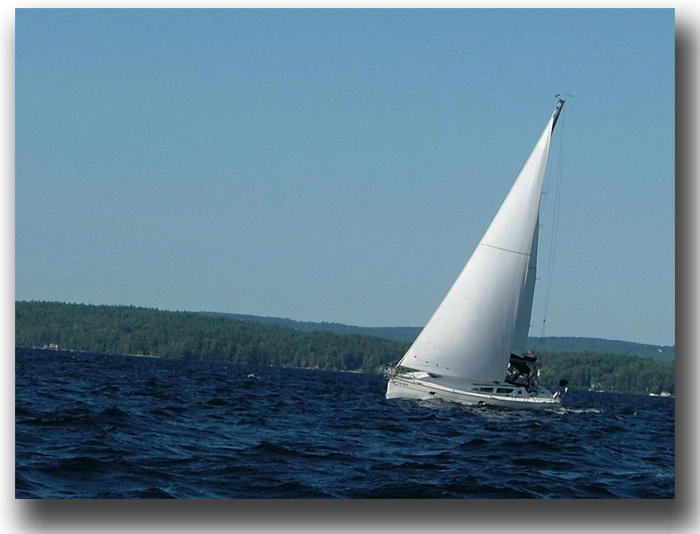 Everyone has an ideal summer activity in the Lake Winnipesaukee area of New Hampshire. Do you have a favorite summer activity around Lake Winnipesaukee that you would like to share? Where do you like to spend the most time? Is swimming, boating, hiking, golfing or fishing your favorite summer activity? Or, is there something else that's a favorite thing to do around Lake Winnipesaukee? We would love to hear what your favorite summer activities are around Lake Winnipesaukee. Let us know what your favorite Lake Winnipesaukee summertime activity is. It might inspire others to try something different. Click on the links below to read other visitors' stories.